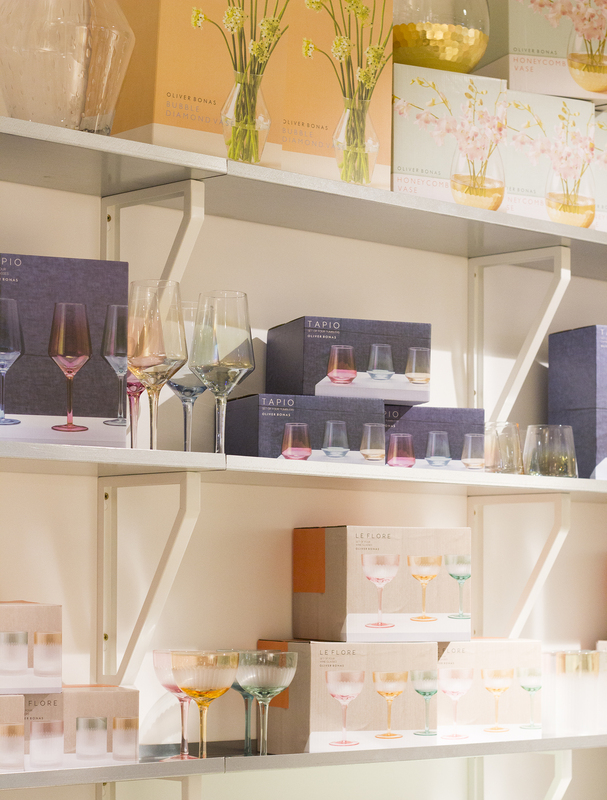 If you’re a bit of an Oliver Bonas obsessive like me, you’ve probably already noticed that they’ve opened a huge new store in Manchester city centre. 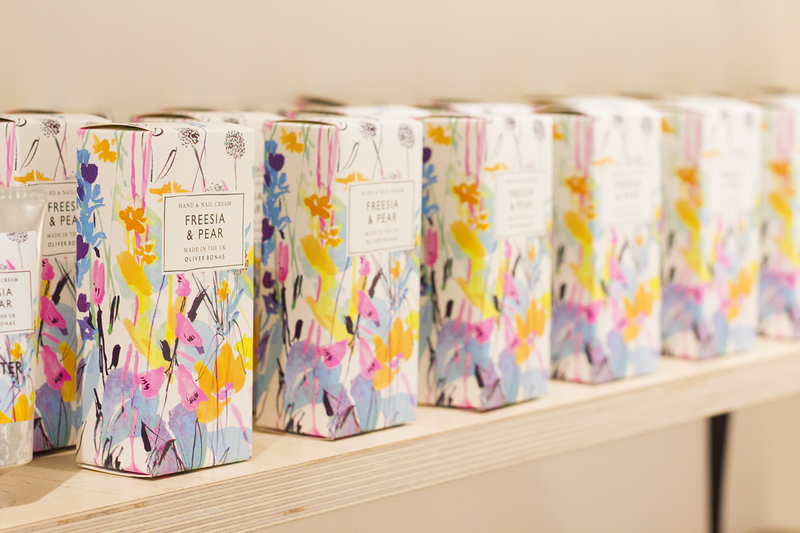 In contrast to their first store in Manchester Piccadilly train station, which is quite small, their second store in the city is made up of three floors of fashion, interiors, gifts and cosmetics. I believe it’s their biggest store yet, lucky us! The kind folks at OB let me have a cheeky first look before the store opened, so I went along with my interior chums; Karen from Well I Guess This is Growing Up and Susie from Old Fashioned Susie. 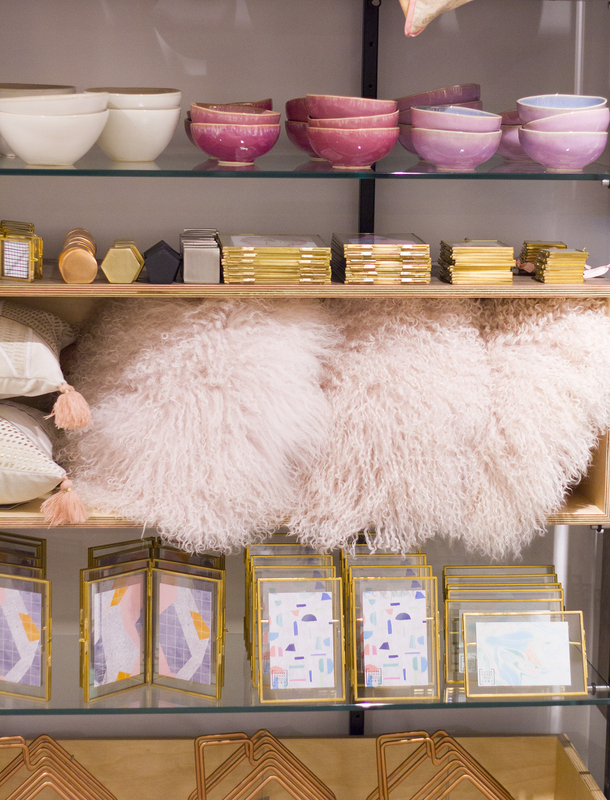 We lunched, we snapped (a lot) and we cooed over literally every single item in the new store. 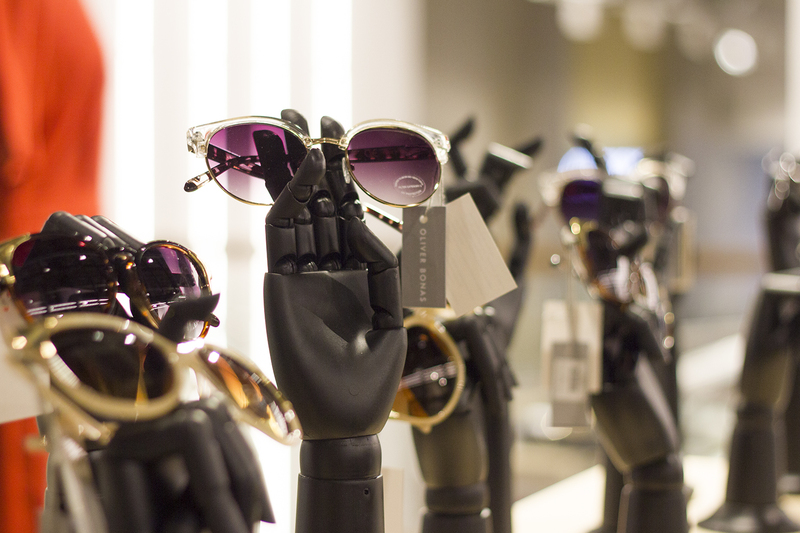 Have a look below for a peek inside the new store. If it’s not already on your ‘to visit’ list, it soon will be! 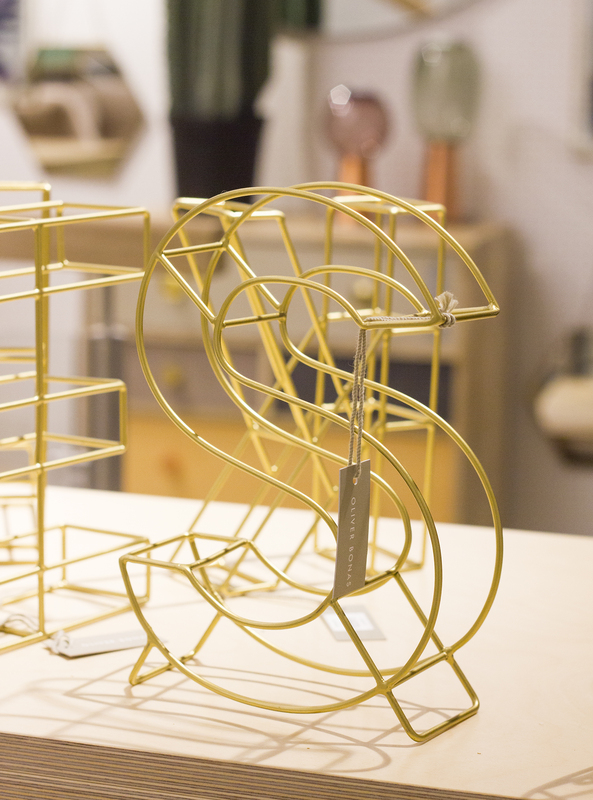 Most people associate Oliver Bonas with their homeware and furniture range, which is all designed in-house by a very talented team. 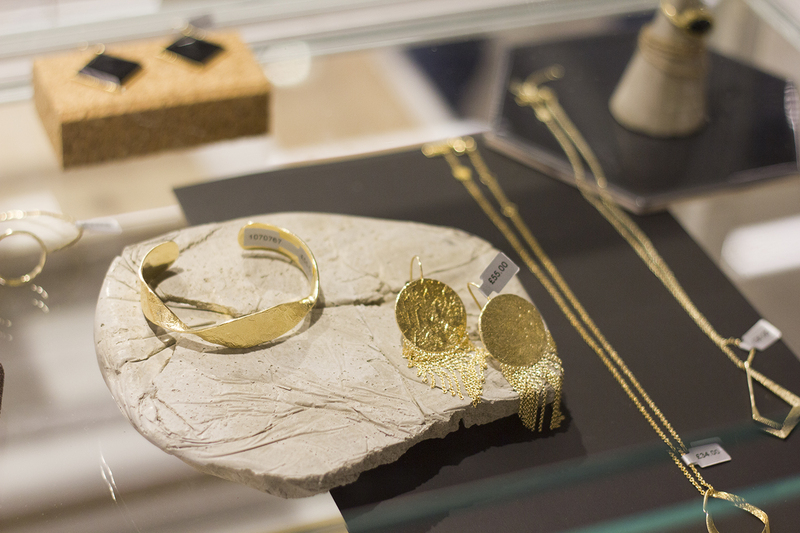 As amazing as it is, the fashion, accessories and jewellery is just as wonderful too. 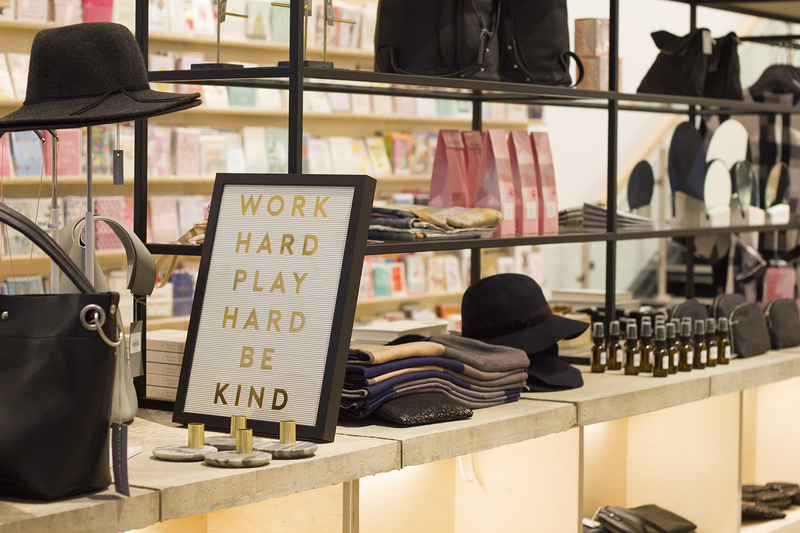 If you’re into clean cuts, soft & cosy materials and minimalistic pieces, you’ll love the range. The clothing is perfect for that awkward ‘smart casual’ dress code that people love to throw at you and particularly great if you work in an office environment. They have a lot of suedette pieces at the moment that are the softest thing I’ve ever touched. In beautiful glass casing, they also showcase their semi-precious jewellery collection, which looks incredibly luxe but doesn’t cost an absolute fortune. They even have bangles that cater for my tiny wrists. Result. 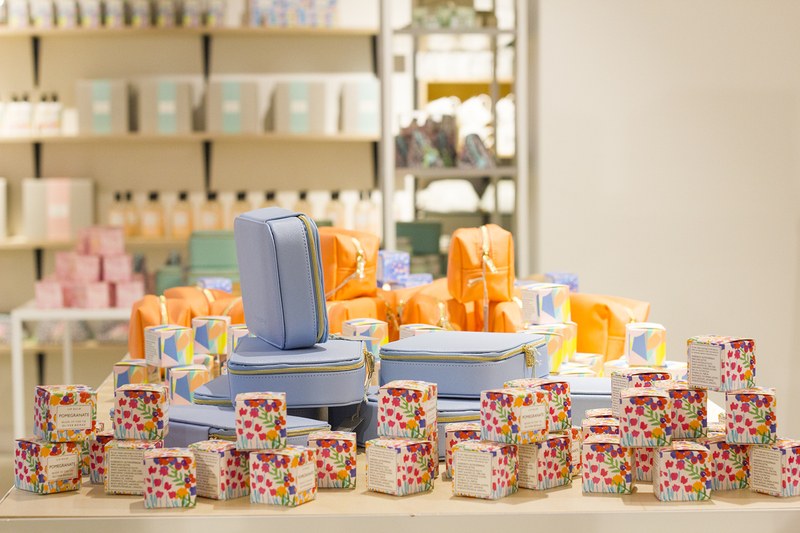 As well as this, there’s a huge section for bath & body care products. They’re bright & colourful and all made in the UK. 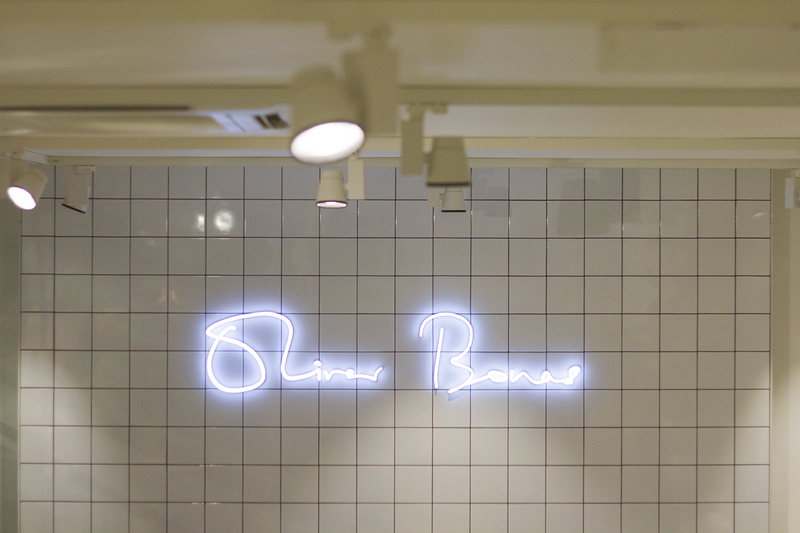 Below the neon Oliver Bonas sign is a long black sink so you can try all of their various lotions & potions. The exotic fig candles and reed diffusers are one of my favourites, with £1 from the sale of each product going to The Eve Appeal, who are the only UK national charity raising awareness and funding research for gynaecological cancers. A pretty amazing cause! 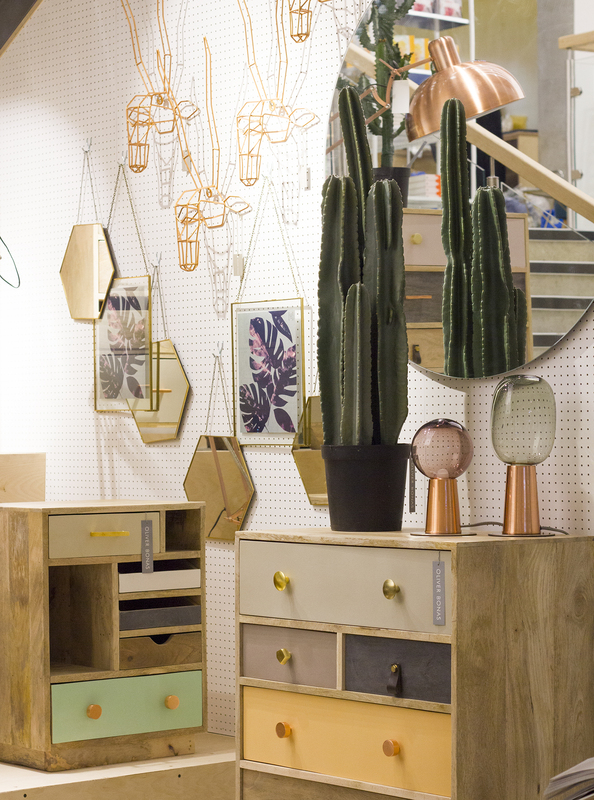 Something you’ll probably swoon over from the window displays alone, are the Oliver Bonas furniture pieces. Velvet tub chairs in soft neutrals and bold brights and mismatched chest of drawers. 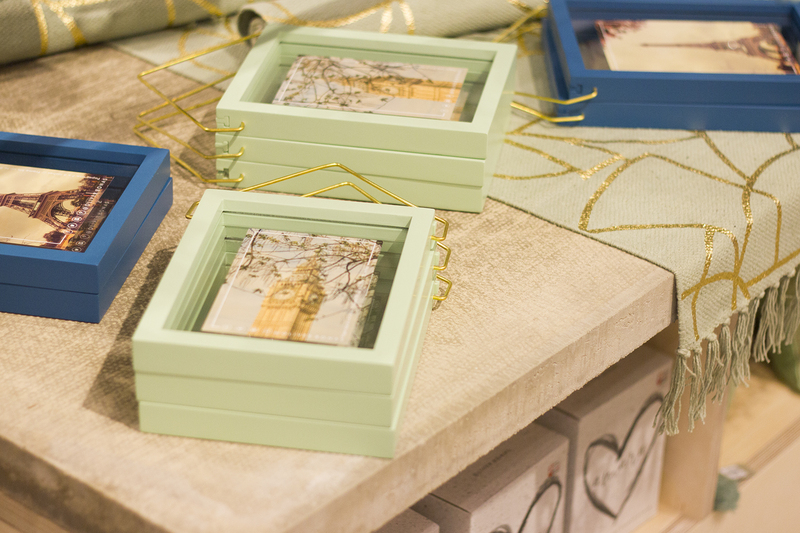 It’s a very quirky look that fits in so well with the Oliver Bonas aesthetic. Although the furniture is slightly out of my price range, I actually used some Oliver Bonas drawer pulls when upcycling a pine sideboard to give it a touch of luxe. 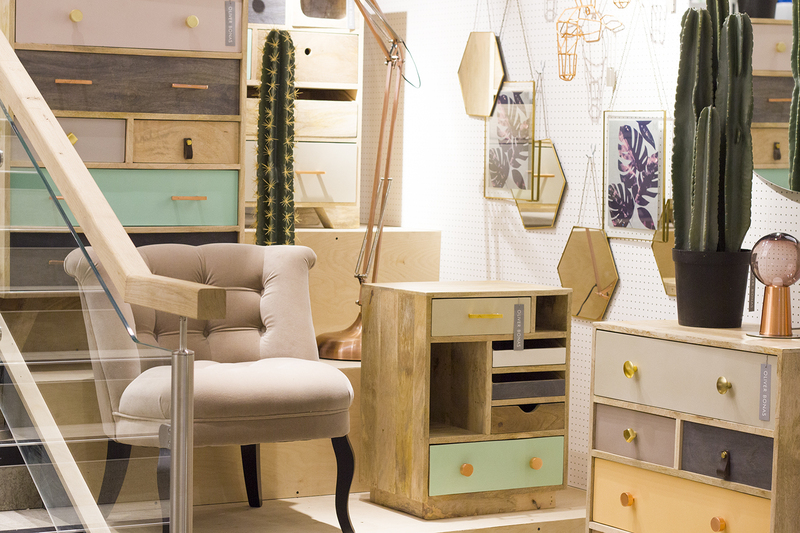 Maybe it’s a bit lame to rave about drawer pull ranges, but trust me on this one, they have an amazing selection. My star of the show here though? The amber tinted hexagonal mirrors. I have a feeling they’re going to be really popular this year! I know I’ve already told you about my ~absolute favourite~ pieces about 200 times already in this blog post, but the list is honestly never-ending. You’ll understand when you go into the store! 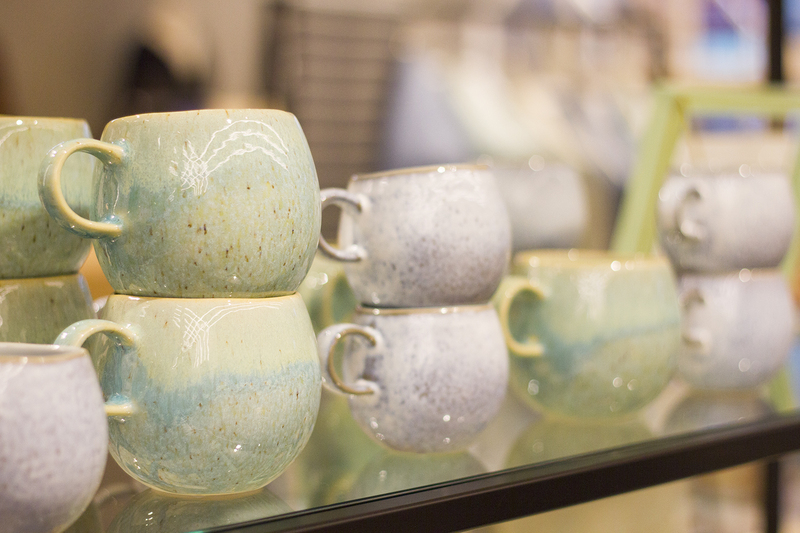 The mugs though, are really something special. 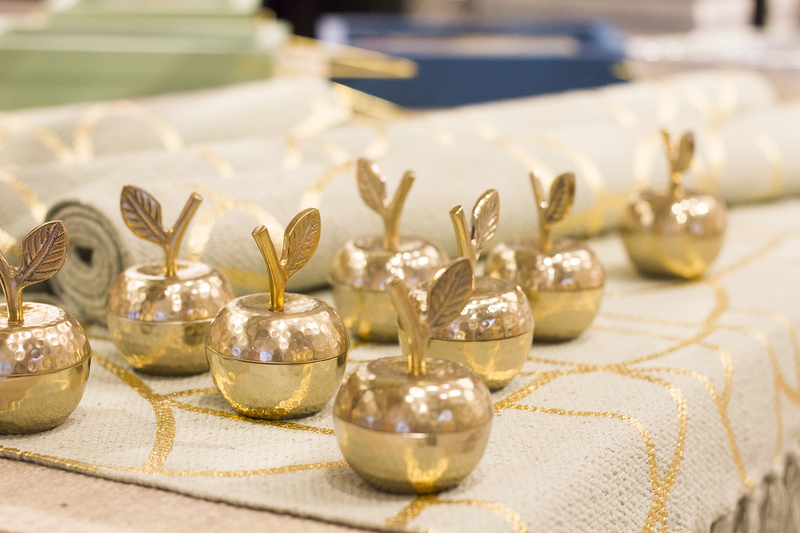 Each one is handmade and has its own little quirks. They’re the perfect size for a good cup of tea too, which is obviously the most important thing. As for the barware, this is something I’m really starting to appreciate now I’m thinking about styling up my bar cart. 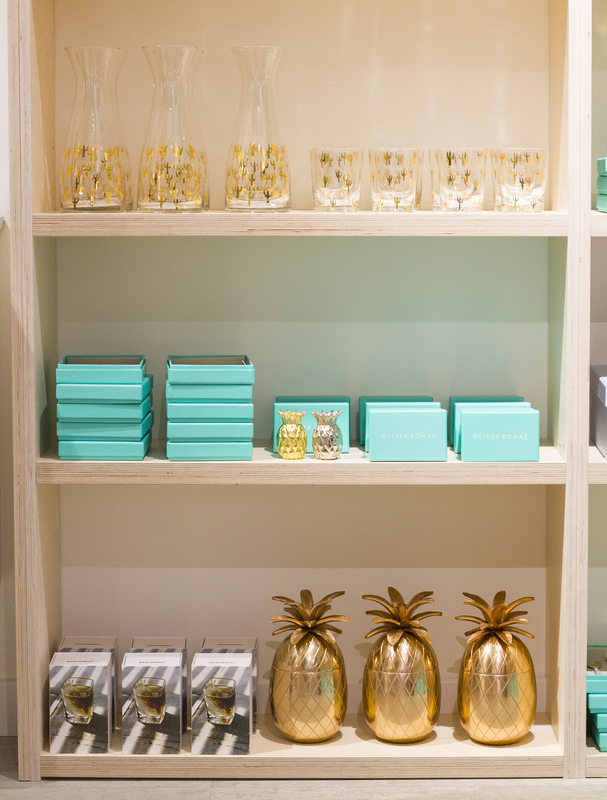 They have the classic copper pineapples, which are great for storing small items, as well as cocktail shakers, tumblers and decanters. This could be a really dangerous area for my bank account. 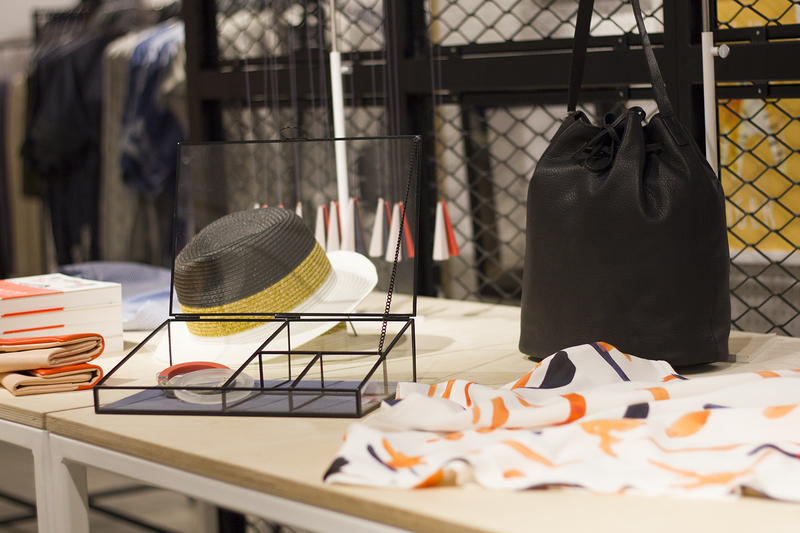 Hope you’ve enjoyed this little peek into the new store. 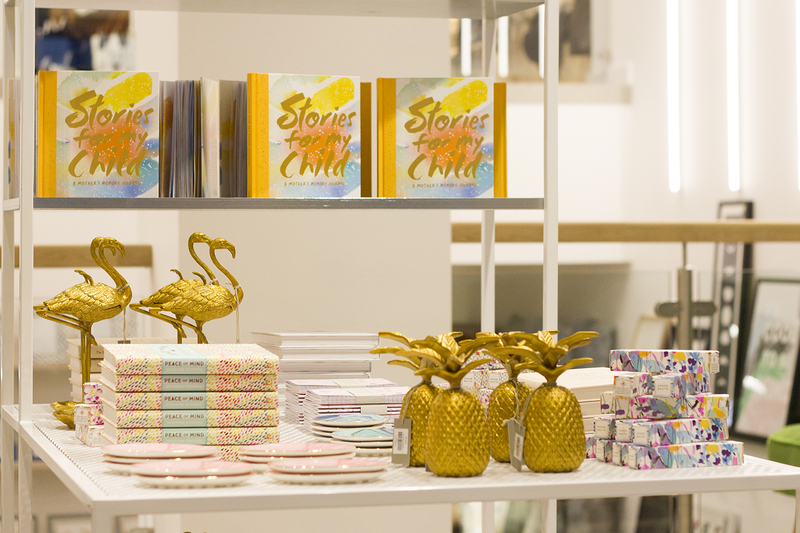 If you’d like to pop into the new store and have a browse for yourself, it’s nestled between Paperchase and & Other Stories in Manchester city centre. 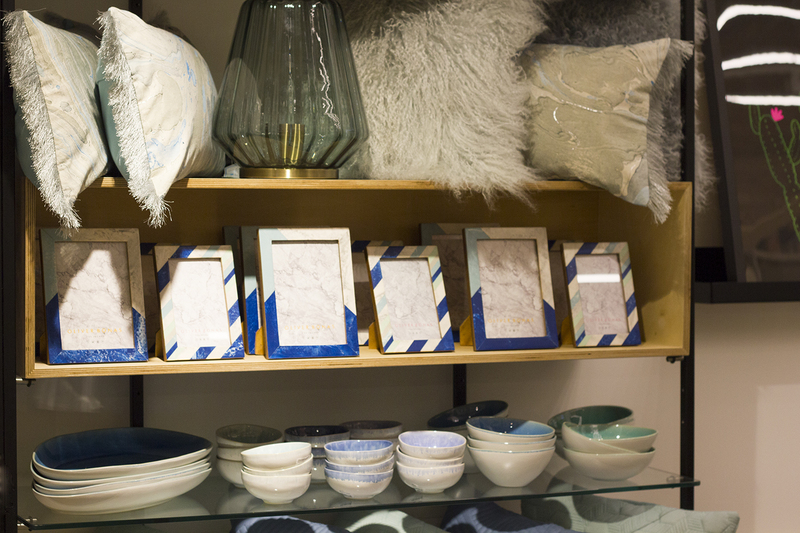 Have you paid the new Oliver Bonas store a visit yet? Let me know which products are on your wishlist!